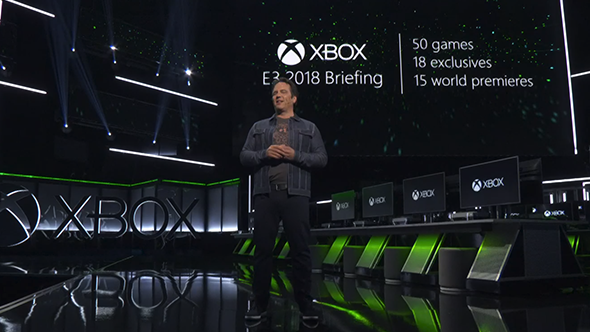 Microsoft is “reworking” how it thinks of its PC gaming audience, executive president of gaming at Microsoft Phil Spencer said in an E3 Q&A, admitting that the company’s initial efforts on supporting PC gaming were not well delivered. There’s a lot going on this week, stay informed by reading our E3 2018 guide. The example Spencer used was how Microsoft is integrating Discord into the Xbox Live app “[that’s] recognising infrastructure that exists on the PC side, apps that exist, and services that exist and try to be inclusive of the things PC gamers are about. “Our long term goal is to be much more native in the PC environment,” Spencer said. This isn’t the first time Spencer and Microsoft have promised to support PC gamers, though with the Xbox One we have seen some changes – all Microsoft exclusives seem to be appearing on PC now, which goes a long way to making us feel included.